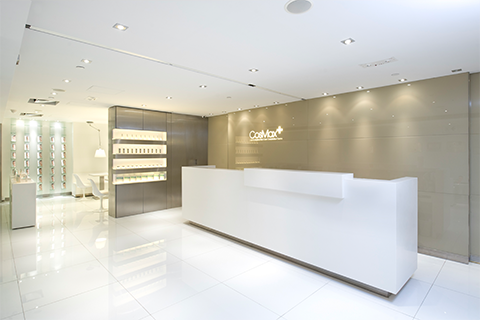 Our Causeway Bay Centre, with a gross floor area of over 7,000 square feet in Soundwill Plaza, opened in December. 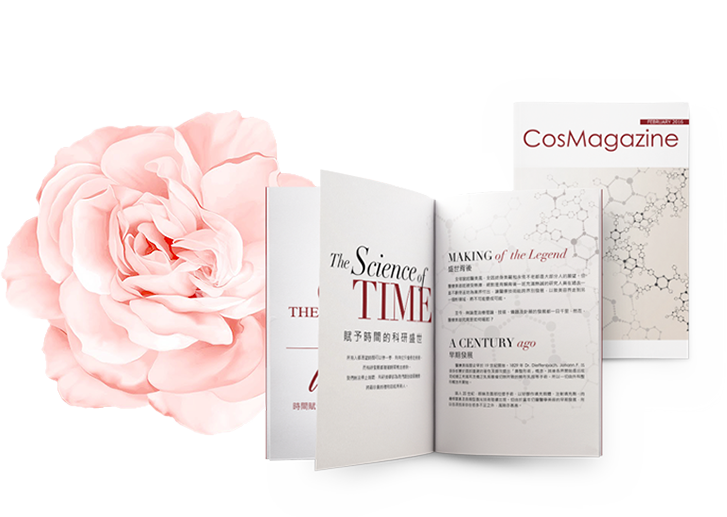 We regularly publish the “CosMagazine” to maintain a close dialogue between our doctors and our clients for the improvement of skin conditions or appearance. 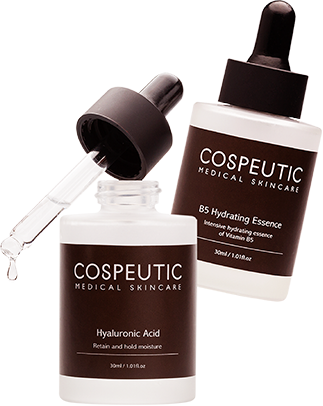 We launched skin care products under our own brand, CosMax named “Cospeutic”, to enhance our product offerings. 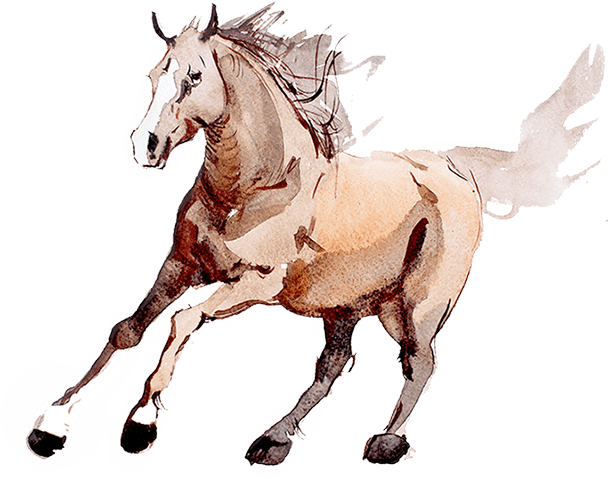 Our Central Centre, with a gross floor area of over 3,000 square feet in Club Lusitano, opened in April to expand our service capacity to cater for business growth. 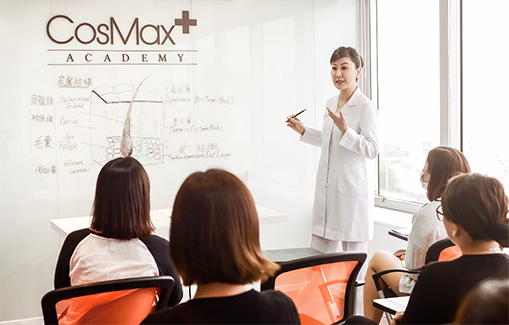 To improve the efficiency of our training process, we established our training centre, CosMax Academy, in Sai Wan in May to provide centralised trainings to our therapists. 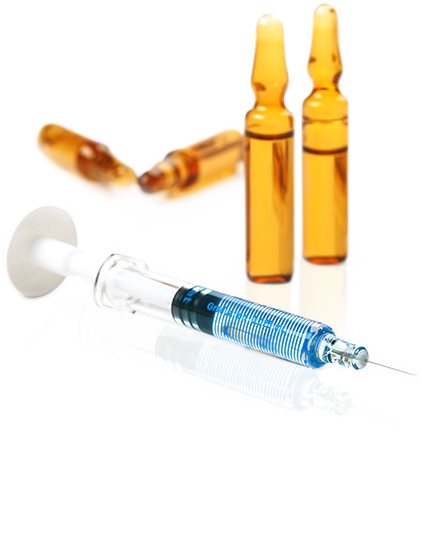 All our trained therapists have to undergo ongoing assessment by our doctors. 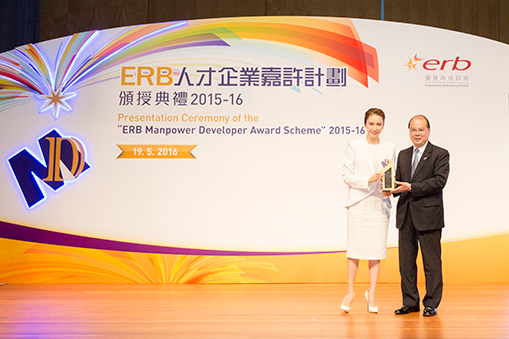 In recognition of our achievement in manpower training and development, we were awarded the status of “Manpower Developer” under the “ERB Manpower Developer Award Scheme 2015–16” by the Employees Retraining Board. 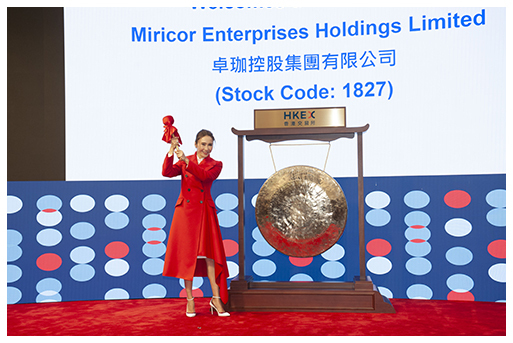 Miricor Enterprises Holdings Limited was listed on the Hong Kong Growth Enterprise Market (GEM) of The Stock Exchange of Hong Kong Ltd. (SEHK) on January 10th, 2017. 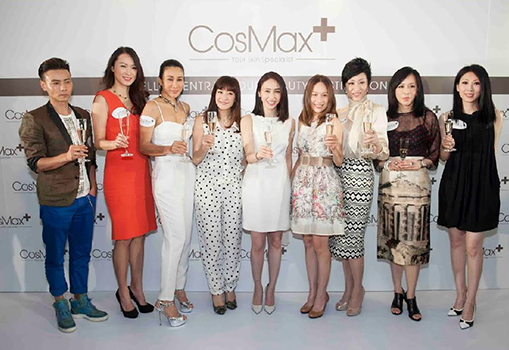 June - Our first centre in Kowloon, with a gross floor area over 6,000 square feet, opened in World Commerce Centre, Tsim Sha Tsui. 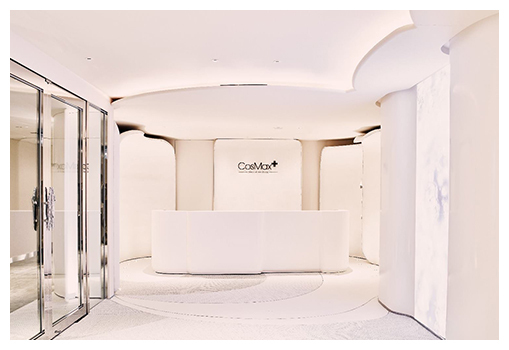 September - Our Causeway Bay Centre relocated and expanded with a gross floor area of over 12,000 square feet at 39/F and Penthouse, Soundwill Plaza. 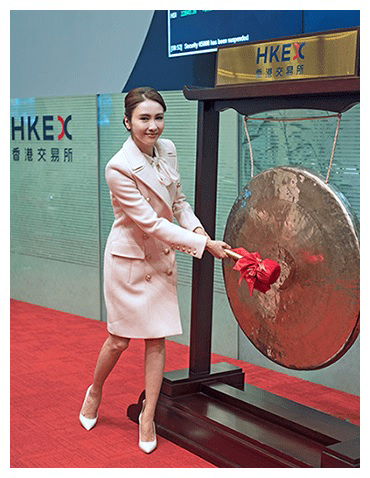 Miricor Enterprises Holdings Limited transferred of listing from Hong Kong Growth Enterprise Market (GEM) to the Main Board of The Stock Exchange of Hong Kong Ltd. (SEHK) on February 18th, 2019.
with our consumer over the next 10 years.